Comfortably the second largest economy on earth, it’s easy to see why China is such an easy place to do business. It’s hard to imagine a multinational company without some form of footprint in China these days, from manufacturing most of the products you’re probably looking at in your home or office, to pioneering new technologies, China is a jack of all trades that attracts millions businessmen and women from every corner of the globe every year. If you’re lucky enough to be one of them, but you’re worried about being unprepared for what China has to offer, fear not! Our suggestions and checklist on things to bring to China will make sure nothing is left behind! Sounds simple enough right? A valid passport with a valid business visa seems like the first thing travelers would get. 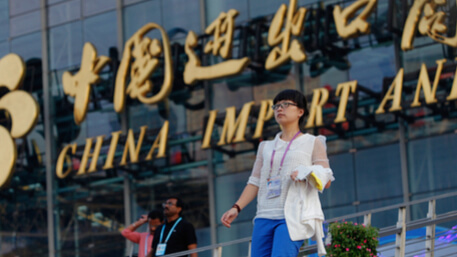 Truth is, more than a few arrive in China to find out they have the wrong visa and subsequently have headaches and hassles trying not to be sent back home. 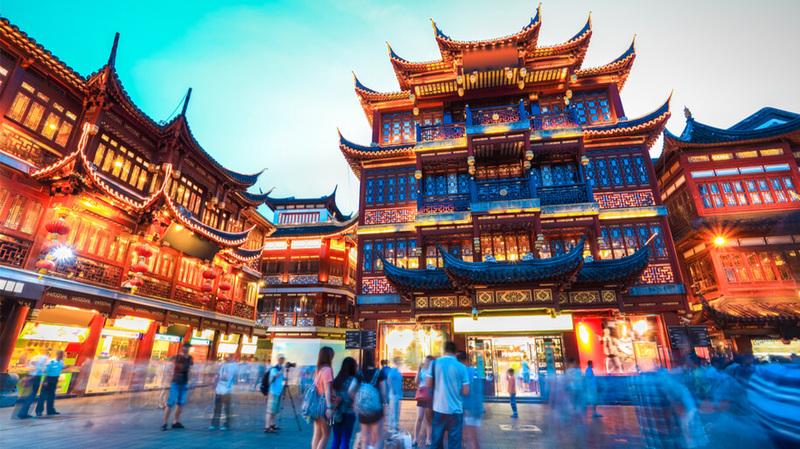 It’s worth knowing that there are two types of business visas available when entering China. The ‘F’ visas apply to those most likely attending a fair or trade show, referred to as non-business exchange or a non-commercial visit. If you’re visiting China to attend meetings, acquire new clients or perform general trade then you’ll need to ensure you’re on a ‘M’ visa. Both of which are fairly easy to arrange before your trip east. 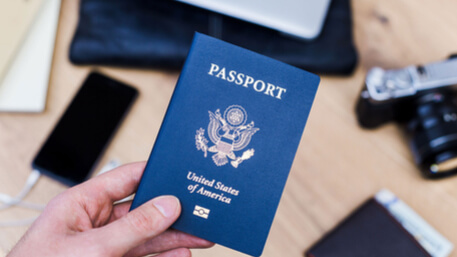 Whilst the airport or border crossings are likely to be the only places you’ll need to show your ID/documentation, it’s always a good idea to carry scanned copies with you in person or on your tablet/mobile phone, just as it is in any foreign country you may be visiting. See that Rolodex collecting dust in the corner of your office? You may need to shake off the cobwebs and pull out a business card. Most business in China that’s done with foreigners begins with the exchange of business cards. Chinese often adopt English names when interacting with foreigners, but expect the same when those travelers visit their shores. You may have hundreds of business cards already, but before you visit China it’s worth having a few printed with your name and details written in Mandarin. Doing so enables your Chinese counterparts to pronounce your name and details correctly and leaves little room for misunderstanding in who you are and what your business does. Trust is an integral element in business relationships throughout China. 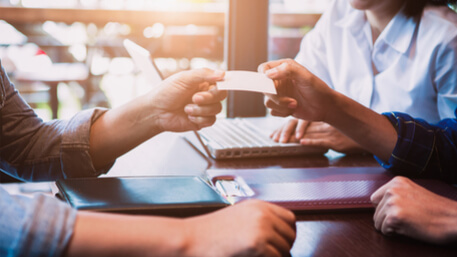 Small signs of effort, like presenting a translated business card can go a long way to improving or building a great relationship with your Chinese business partners. 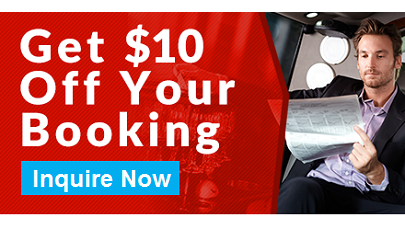 Preparing for a trip to China? A private transfer is the safest, quickest way to travel from airport to the city. China Car Service is a trusted transportation service helping business travelers for almost two decades. We provide door-to-door service at competitive prices. No, we’re not talking about the colour of your tie matching your socks to make a bold fashion statement your Chinese counterparts are sure to take note of. China’s business culture is rather conservative when it comes to dress code. If you’re meeting government officials or dealing with corporate clients, a suit is still generally the way to go. If you find yourself in China attending a trade show or exploring factories or sites you’re thinking of doing business with in the future than a comfy pair of sneakers and jeans will go down well after spending long periods on your feet. China’s climate is something to pay attention too before packing your bags. Most of the major cities like Hong Kong, Shenzhen, Beijing, and Shanghai are fiercely humid during the summer months, so carrying an extra shirt in your luggage is never a bad idea. Ok, so technically this isn’t one you pack into your bag but in 2017 there are hundreds of apps you can access on your smartphone that makes China easier to understand for foreign travelers. WeChat: If you’ve never heard of WeChat, it’s worth becoming very familiar with it before heading to China. 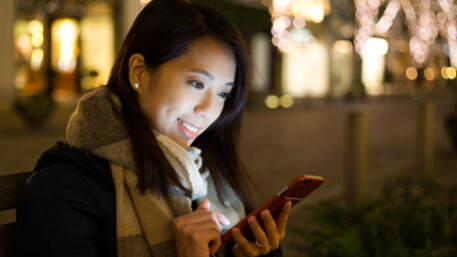 Originally a simple instant messaging service, WeChat is now integral to millions of Chinese users every day. Available on both the Apple App Store and Google Play store, WeChat can be used to transfer files, make instant payments, send live locations, video calling and of course, instant messaging. It’s an essential tool for doing business in China, as it’s often the easiest method of communication between manufacturers, importers, and clients. Virtual Private Network (VPN): The great firewall of China is well documented, and unfortunately still very much in existence. Hopping online to check your Gmail account or Facebook timeline won’t work in China unless you’re using a VPN provider that bypasses the firewall. It’s important to note that even with a VPN, the internet speed in China will not be nearly as fast as what you’re used to in the West. Android phones are also particularly affected in China as most of their main functions are Google-driven while iPhones don’t experience the same problem as the basic apple apps like Safari won’t be blocked in China. WayGo: Unless you’re lucky enough to be fluent in Mandarin or Cantonese, chances are you’ll need some form of translation app on your smartphone to get by when performing the smaller tasks in China. Google translate has an offline version that has become extremely useful, but it has been known to produce the odd horrendous error that’s contributed to its reputation. The best translation app on the market at the moment is probably WayGo. Available to both the iOS and Android markets, the app has been lauded as a piece of software engineering brilliance. WayGo is able to translate Chinese text in real time, using the camera on your smartphone, into English. The best part is, that the app doesn’t even need a steady internet connection to do so! The offline version is fully functional and extremely useful! 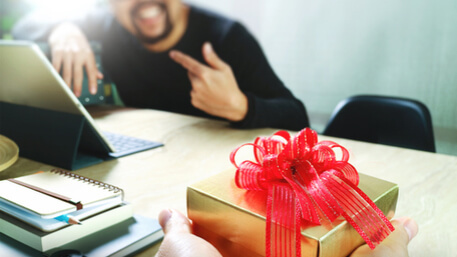 When you hear gifts, you’re probably thinking of what gifts you can bring home from your business trip to China, but often arriving with a few on hand for your Chinese counterparts goes down just as well! Just as your husband or wife may be hoping for some Chinese tea or cultural symbols when you get home, often manufacturers, clients and even corporate colleagues you’re meeting with in China enjoy receiving gifts from your country. Gift giving is a large part of the Chinese culture, signifying a token of appreciation for the person you’re meeting. It’s worth doing some research on what your Chinese hosts may yearn for from your country. It doesn’t need to be expensive, the symbol is what counts. China is the land of opportunities in today’s economy. The world’s largest manufacturer and the second largest economy remains an important destination for millions of business travelers every year. If you happen to be one of them, our list of things to bring to China will ensure that your trip goes according to plan! If you find this blog useful, please feel free to share it! Have you been to China recently and could suggest more things to bring to China? Feel free to comment and share your experiences below!